and enjoy warm hospitality in a unique location. 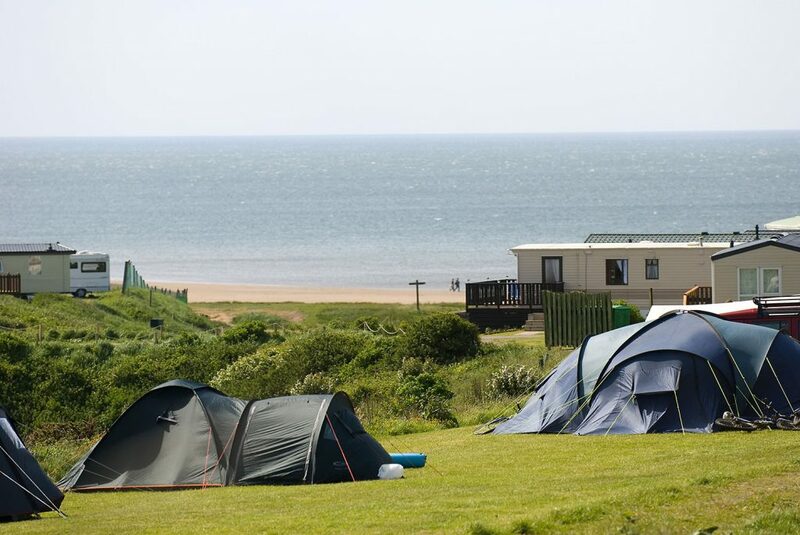 Seacote Holiday Parks are located on the West Cumbrian Coast, just on the edge of the Lake District National Park. Once you have discovered our beautiful area, we are sure you wont want to leave. Beat the crowds by visiting the western Lake District and get all the benefits without the hustle and bustle. Have you ever wanted your own holiday home? Away from busy towns and busy lives? Owning a Holiday caravan at one of our three parks is a great way to make that dream happen! We offer a range of new and used models of static caravan to purchase. 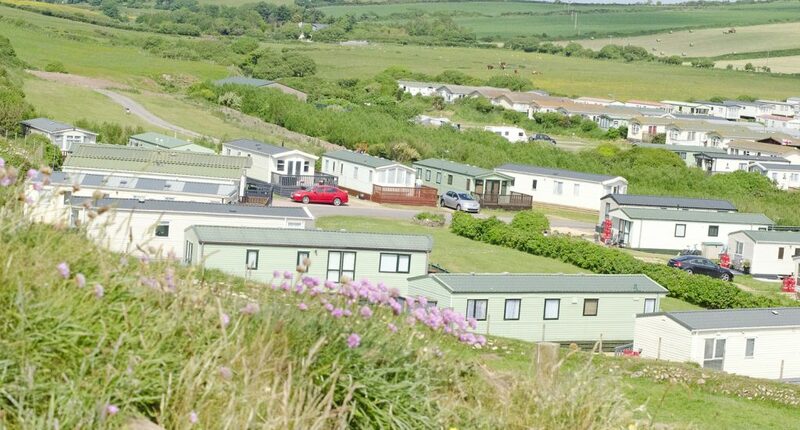 Caravans come fully sited on their own pitches in a variety of locations on the site. Available to use 10 months of the year your caravan will become the perfect way to enjoy our wonderful area any time you like. As a family run business your holiday home is part of our home, so we take as much pride in it as you undoubtably will. You are guaranteed a personal service and as much help to get settled in as you need. Our caravan owners have developed a friendly community atmosphere. Many of our families are on their 2nd, 3rd or 4th caravan and have become multi-generational friends of the Seacote Hotel and Holiday Parks. If this sounds like something you would like to be a part of, you are welcome to come along to any of our Parks to find out more. Our Sales list is regularly updated. Please click to see what is currently available.